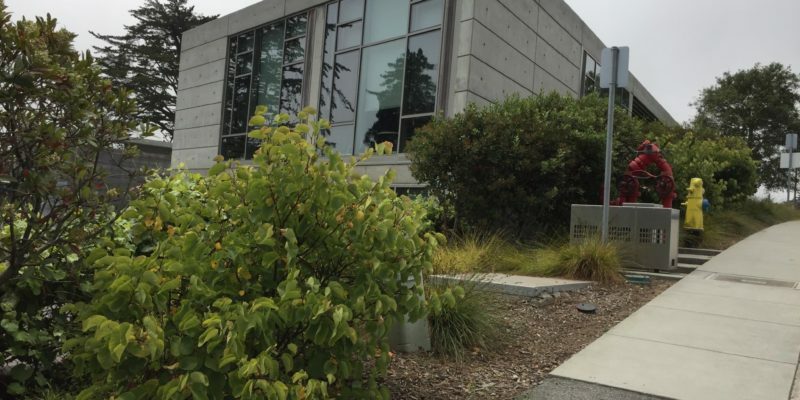 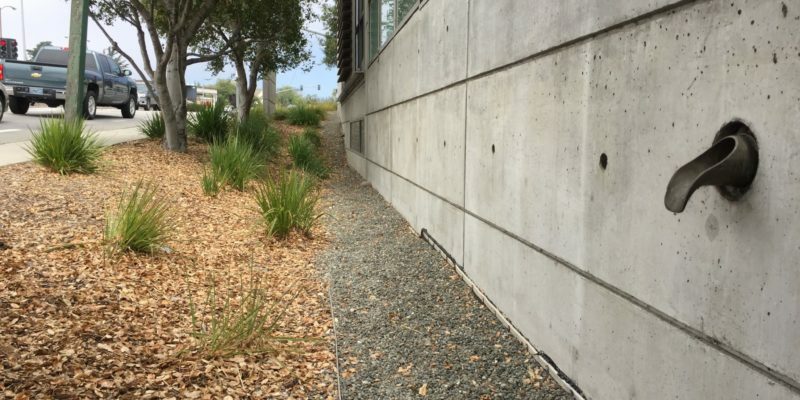 The community foundation demonstrates the ability to design an attractive landscape while maintaining values in water conservation and drought resilience. 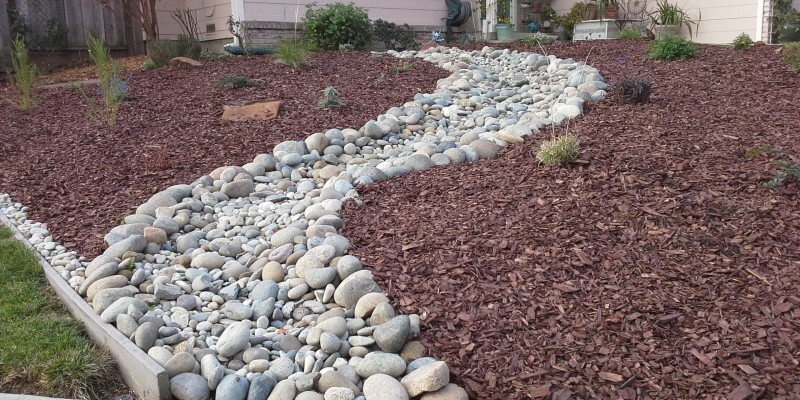 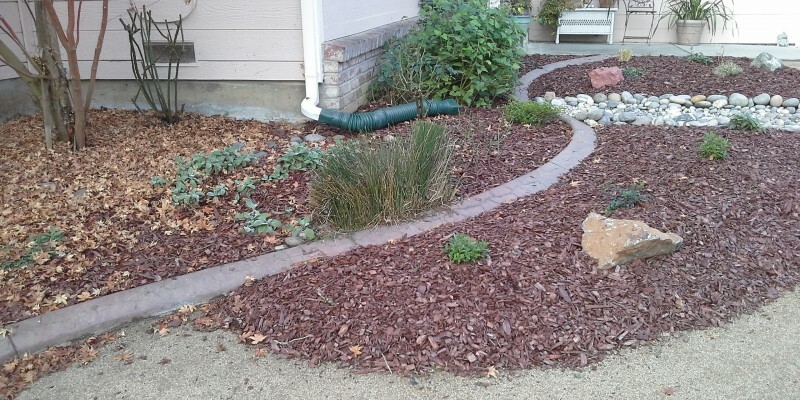 Rainfall drains into the permeable gravel allowing for more water to percolate into the soil. 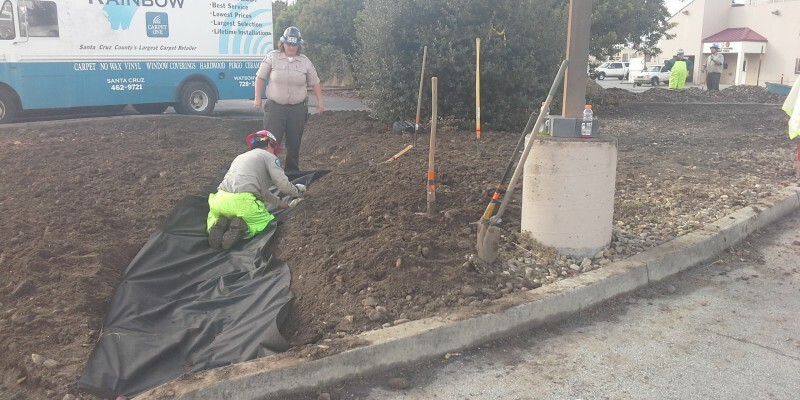 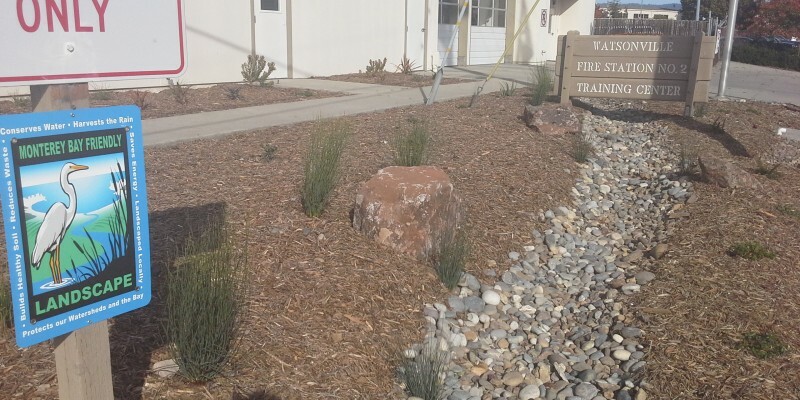 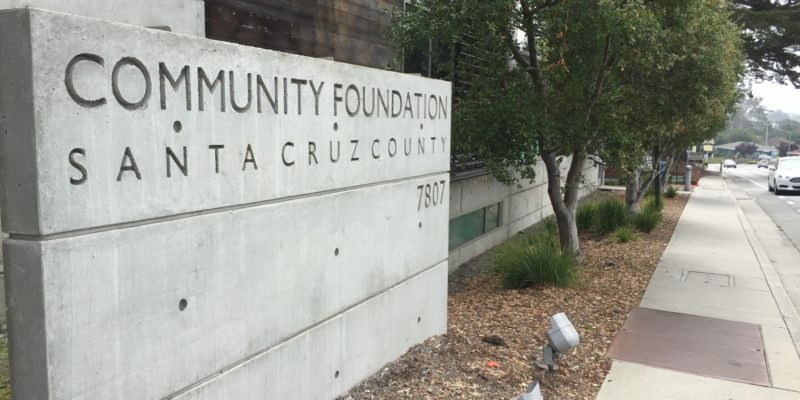 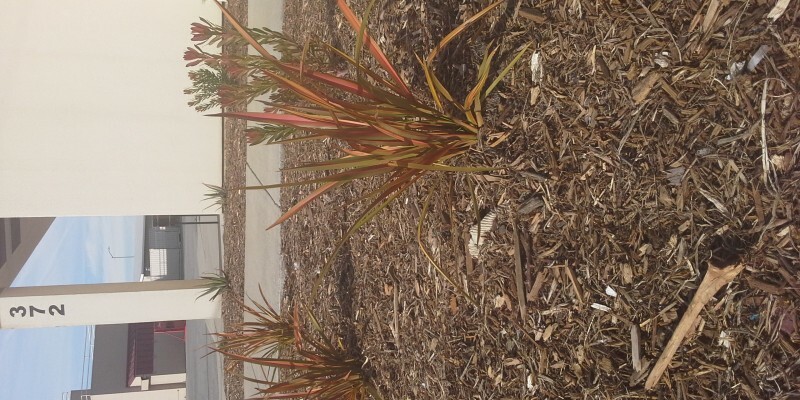 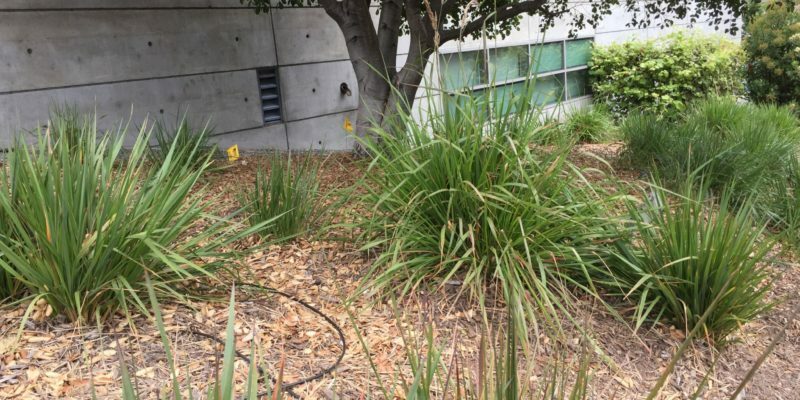 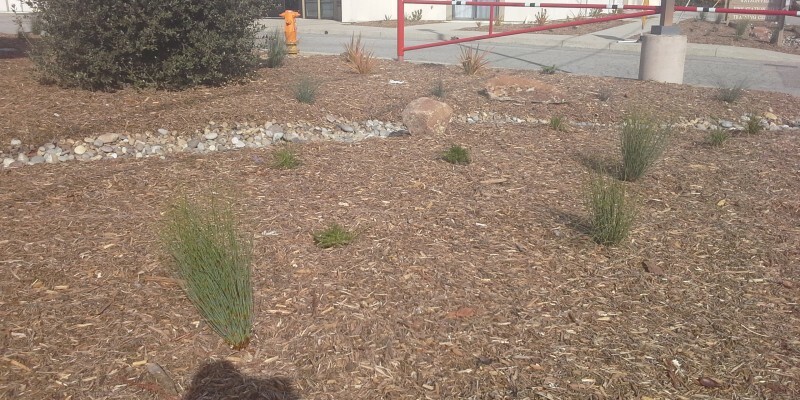 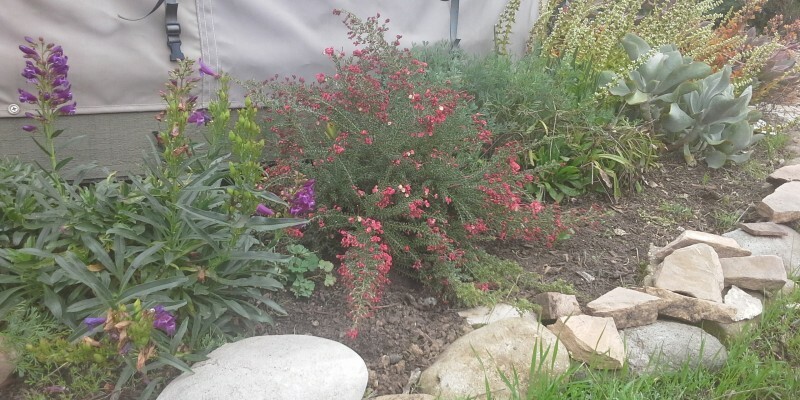 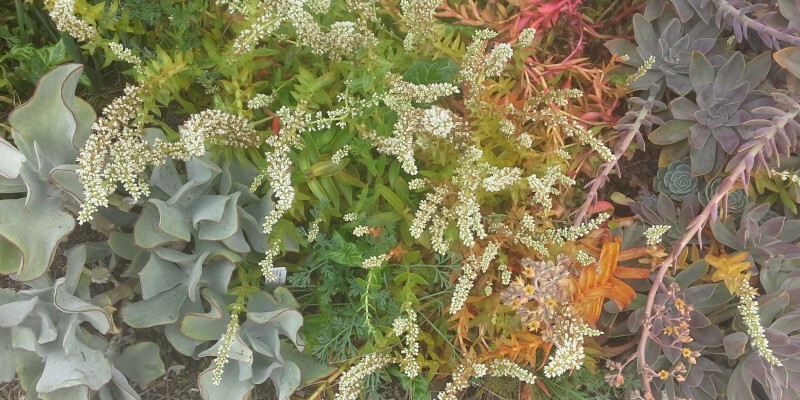 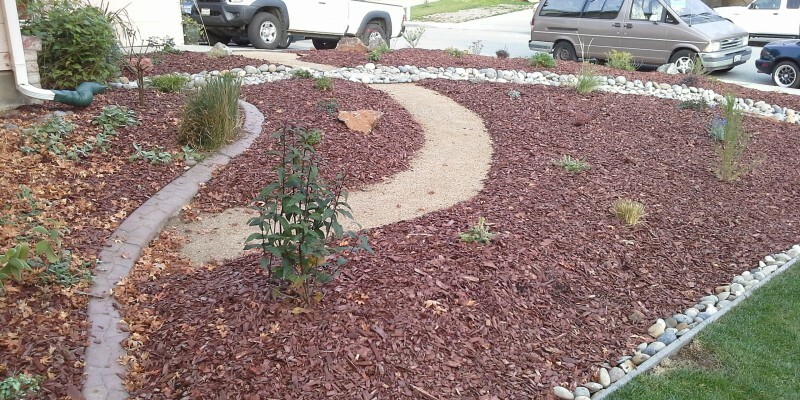 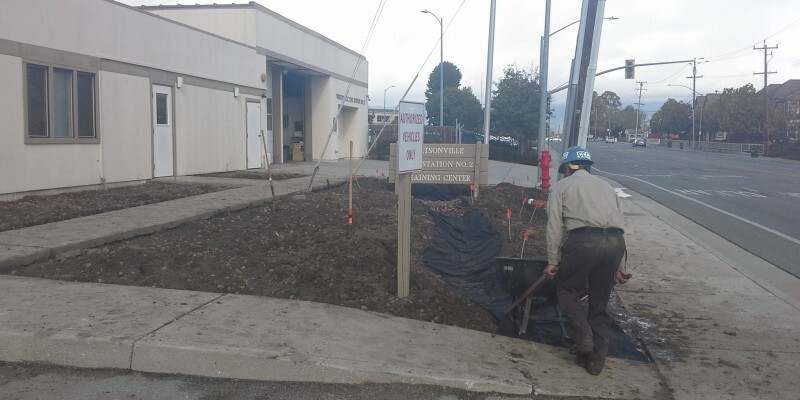 The community foundation uses both drought tolerant trees and shrubs paired with mulch to reduce water loss from water hungry vegetation and evaporation from the soil. 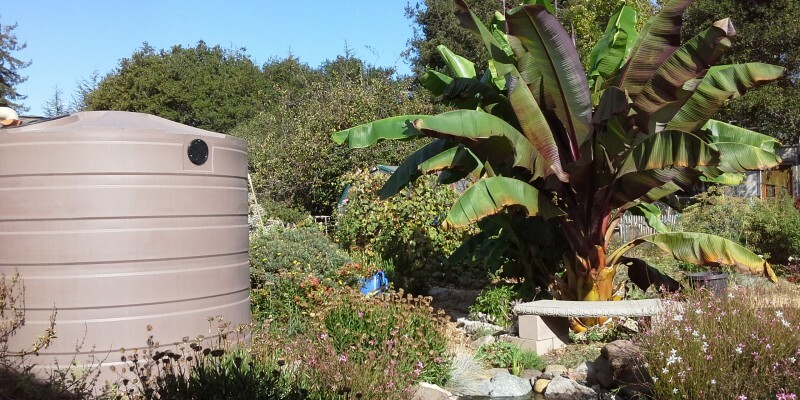 Rainwater is stored in the cistern and pumped to the clothes washer to wash laundry. 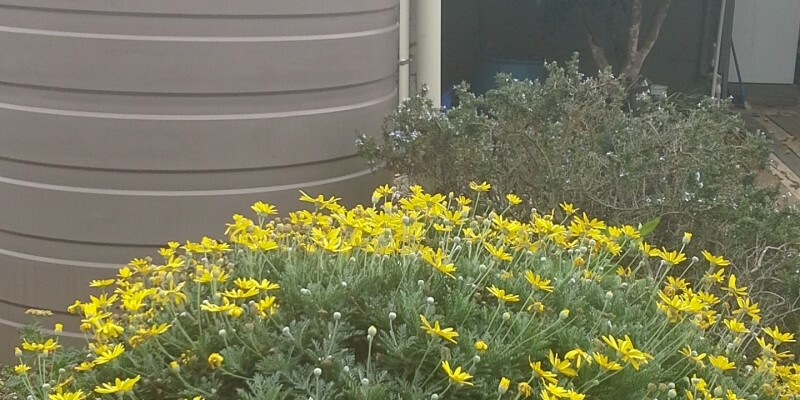 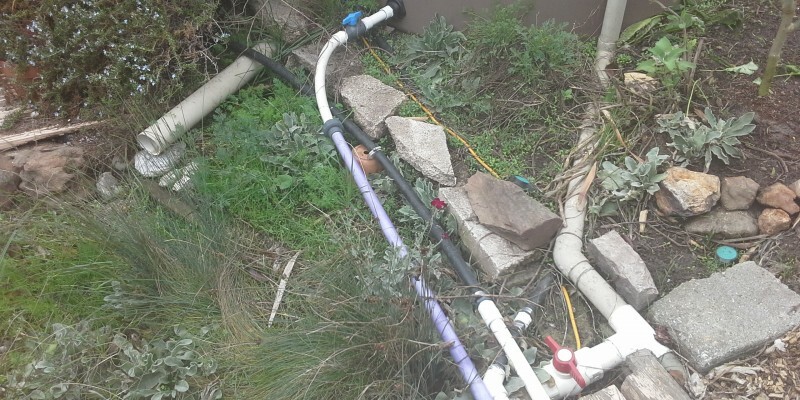 The laundry greywater is then used for landscape irrigation.